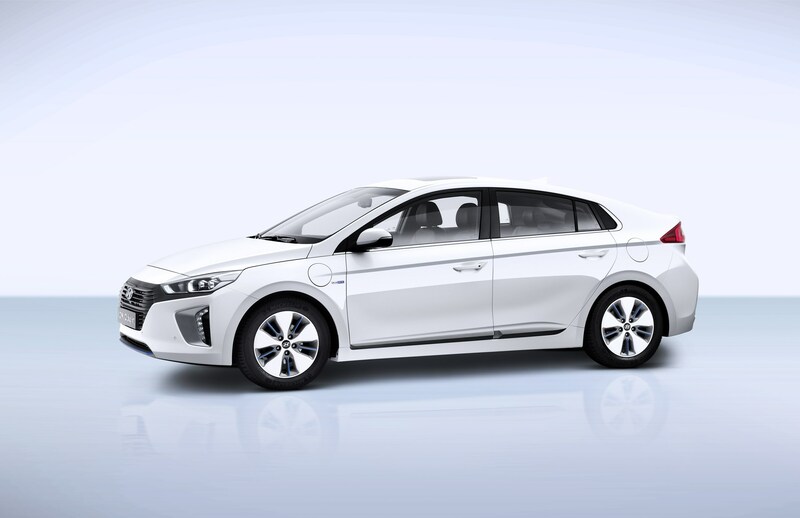 Hyundai has announced pricing for the new Ioniq plug-in hybrid will start from £24,995 for a Premium 1.6 GDi model. 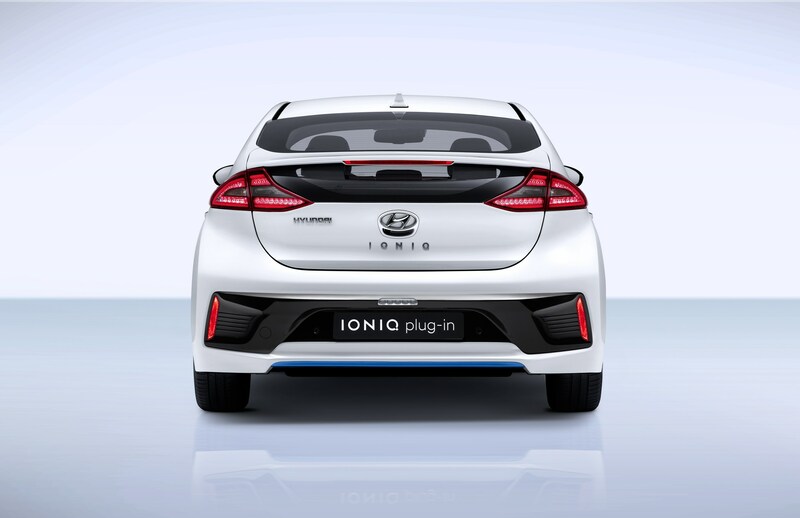 Available from dealerships from July 13, the plug in hybrid is the third and final variant of the Ioniq line-up. Prices include the £2,500 plug-in car grant. Offering up to 39 miles of pure electric driving, it combines a 105 PS 1.6-litre Atkinson cycle petrol engine and a 61 PS electric motor, driven through a six-speed dual-clutch transmission (DCT). It is available in Premium and Premium SE specification. Hyundai Motor UK previously named POD Point as its preferred charging partner, and a 7kW wall box can be supplied and installed at the customer’s home for £300, which includes standard installation. 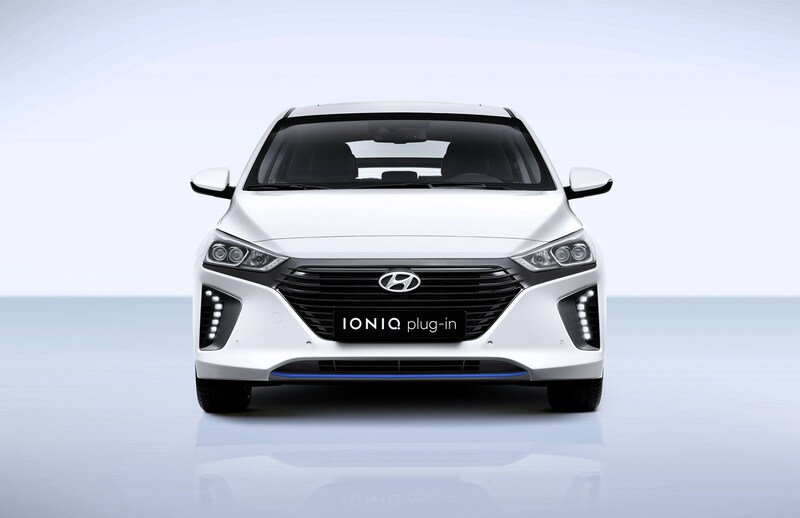 The plug-in hybrid is available as standard with the Type 2 connector and an ICCB Charging Cable which allows the car to be plugged in to a domestic three-pin outlet when no dedicated charging points are available. The combined system output is 141 PS. Ultra-low CO2 emissions of just 26g/km means it attracts zero-rate VED in the first year and offers a low BIK rate of just 9% for 2017/18. 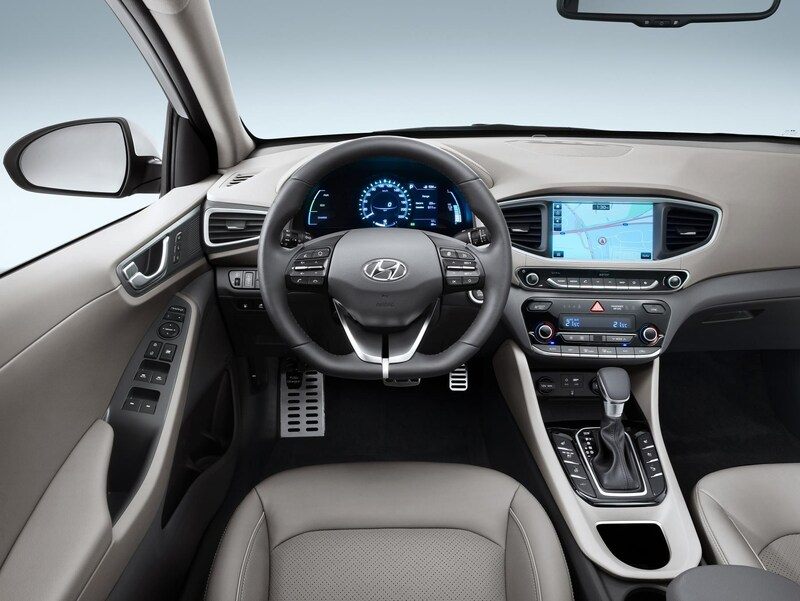 Hyundai Motor UK’s president and chief executive Tony Whitehorn said: “This is an exciting addition to our electrified line-up. With up to 39 miles of electric-only power there is more than sufficient range for zero-emission daily commutes, as well as the reassurance of longer range from the hybrid powertrain when needed. 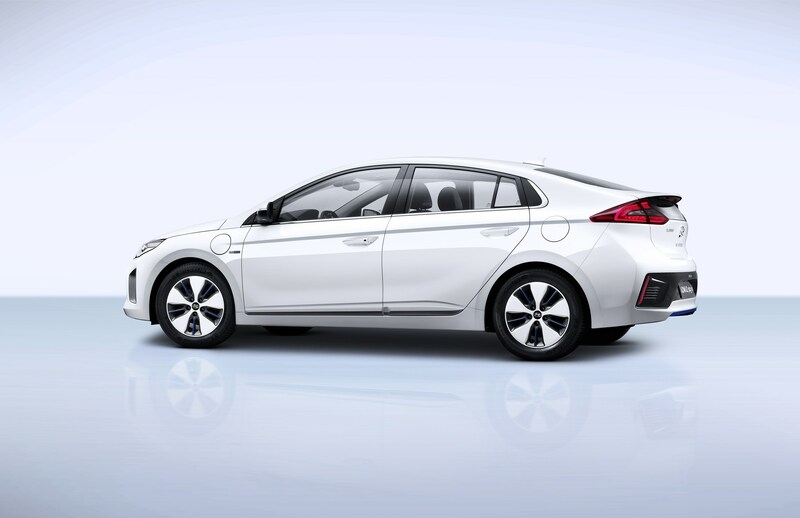 We anticipate keen interest from private buyers and fleet users alike, given the Plug-in Hybrid’s great value pricing and low tax rates.